If you could run your favorite android apps on a large and comfortable user interface, it makes the apps and games more interesting. Isn’t it? 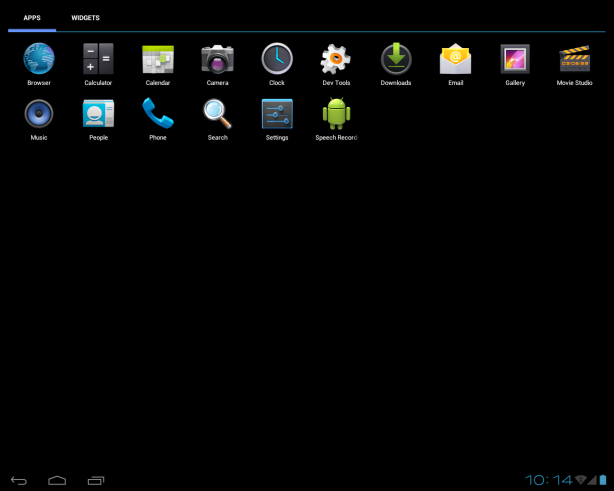 This can be made possible by running Android apps on Windows using Emulators. You might have heard of popular app players Bulestacks and Youwave. 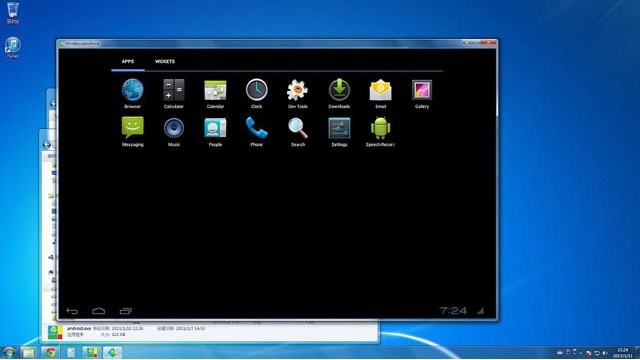 Windroy is an emulator of same kind which lets us run Android apps and games on PC. It makes installation and launching of the apps more easier in PC considered to a mobile. 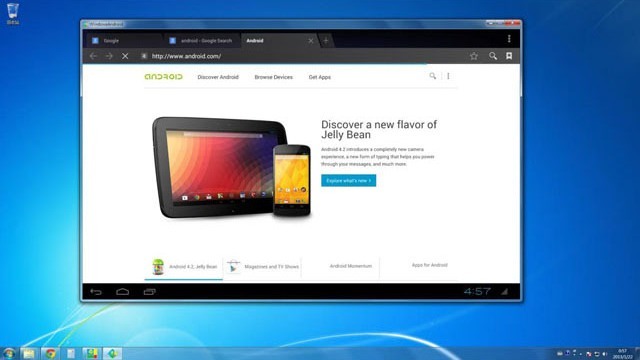 Most of the users complain that Bluestacks messes up the PC and it isn’t working fine on Windows 8 Operating system. So, we came up with an alternative to Bluestacks. If you like Bluestacks, you would definitely like Windroy user interface more than it. Lets see how Windroy works on Windows.. The setup is only 82 MB in size. Simply download the exe file and open it to install in your Windows PC. I am going to try this software in Windows 8 PC. You get Android version is 4.0.3 with Windroy unlike YouWave which provide older version of Android in its free version. Windroy is Android running with Windows kernel. It does not run by a simulator (such as VirtualBox), it’s on real machine, so it’s fast. 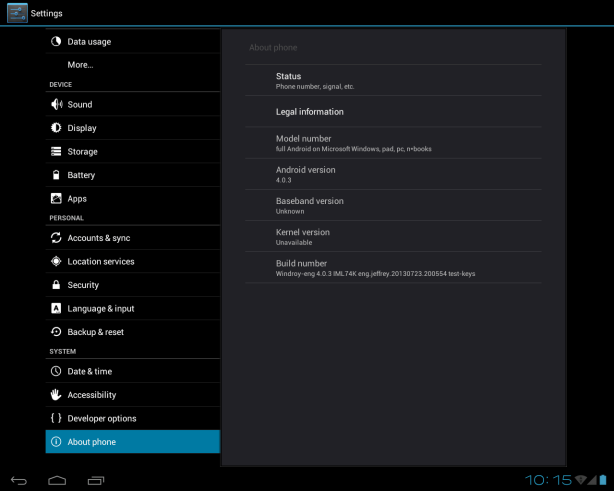 It keeps full Android capabilities. You can run all Android apps, including 3D games. Only available for Windows no version available for MAC like BlueStacks. Google Play Store is missing. i.e not pre-installed. How to add GooglePlay to Windroy? android developer i found a way to install the g(oogle)apps. I have uploaded a file with gapps on dropbox. to the right folder in the 'system' folder of windroy. I was able to sign in to your google account and download an app. "app proccess.exe has stopped" notifications. We need a fix for that. I hope this was some help for you. Most of the apps are not working,when I press on any app in Windroy instead of opening an app screen tilts to horizontal/verticle. I am not able to open it. All I get is a blank white screen with the title bar! Is there a remedy? ,after I installed Shadow Fight on Windroye, when I restart Windroye isn't work. He said problem with with BIOS or whatever. Please give a solution about that. 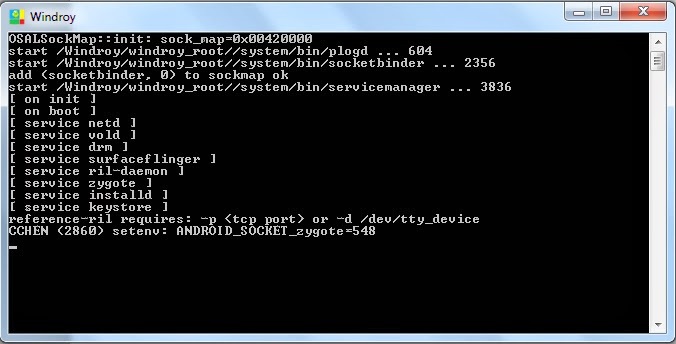 Does windroy work with windows ce 6.0 ? Computers are indispensable in many aspects, but, unfortunately, they are not flawless. It often happens that certain weaknesses that each version of Windows has prevent you from continuing or completing your work. Windroy can install on Xp but not run because an error appear about not found entry point . so what we do ? I favourite the article Tweakbox APK. I extremely get pleasure from reading articles on Tweakbox. i'm extraordinarily enjoyed poring over all of the articles distributed on your web site. all of the credits to the creator of the post. The article on your web site is richly created. i am all gotten a kick out of trying into the articles. i'm deeply interested in articles on shifted subjects and expressions. i'm super tangled and can audit your web site at some stage in. confusing articles on your web site legitimizes the interest. this is often a staggering little bit of work. I utterly welcome the appropriate quality structure on this web site. I admired the article Tweakbox APK. I extremely relish reading articles on Tweakbox. i'm very enjoyed reading each one of the articles distributed on your website. each one of the credits to the creator of the post. The article on your website is richly created. i am wholly gotten a kick out of trying into the articles. i'm deeply interested by articles on shifted subjects and expressions. i'm super tangled and can audit your website at some point of. unclear articles on your website legitimizes the interest. this can be a staggering little bit of work. I fully welcome the appropriate quality structure on this website.